Old Books On Wooden Table.Shallow Depth Of Field. Stock Photo, Picture And Royalty Free Image. Image 42137673. 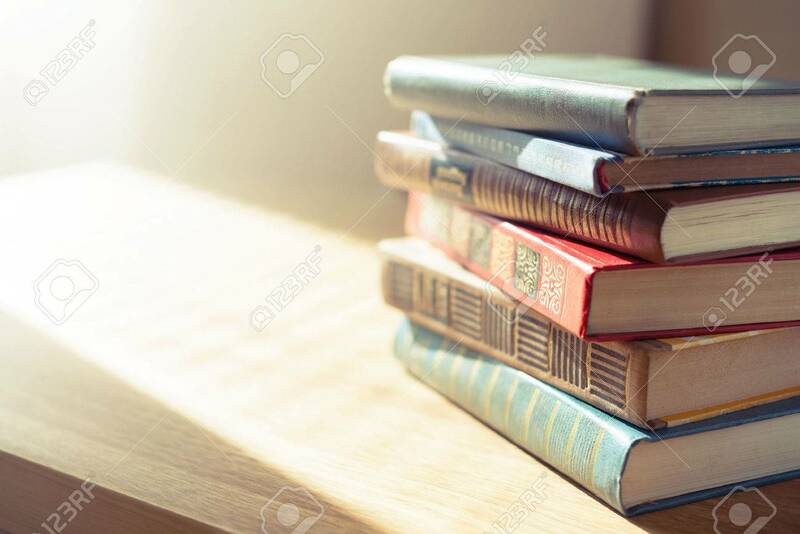 Stock Photo - Old books on wooden table.Shallow depth of field. Old books on wooden table.Shallow depth of field.